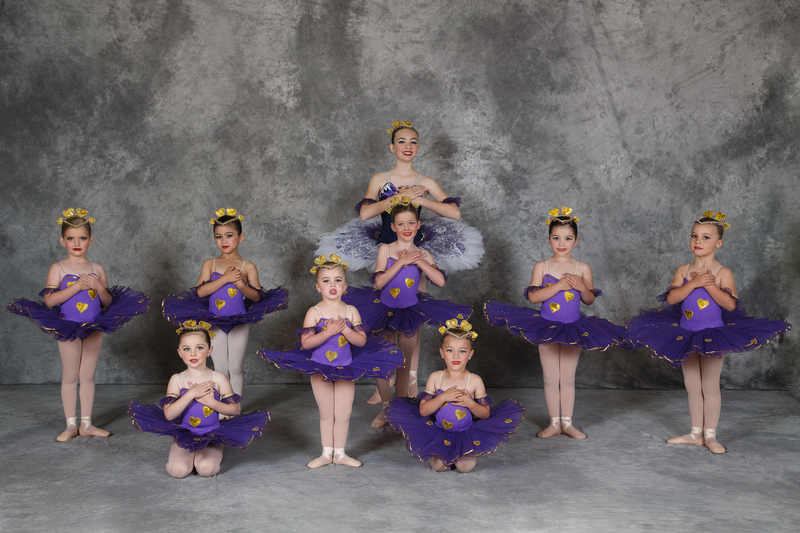 Cecchetti Classical Ballet (from 5 years of age). 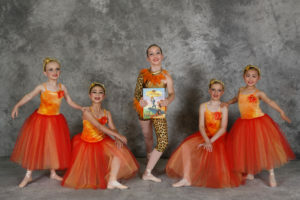 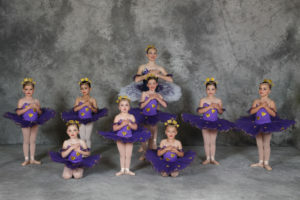 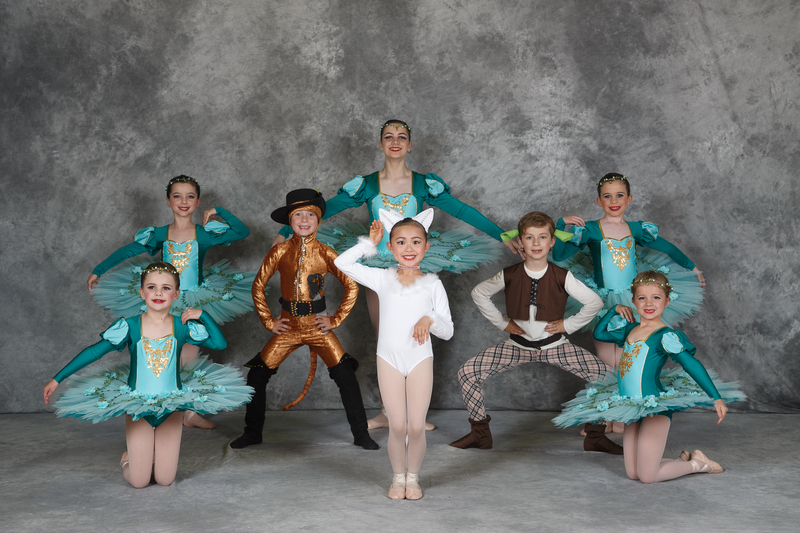 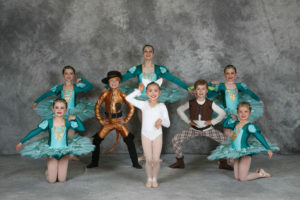 Students are carefully trained in the traditional classical ballet method of Cecchetti Ballet where the ongoing development of grace, line, beauty and style are taught and encouraged. 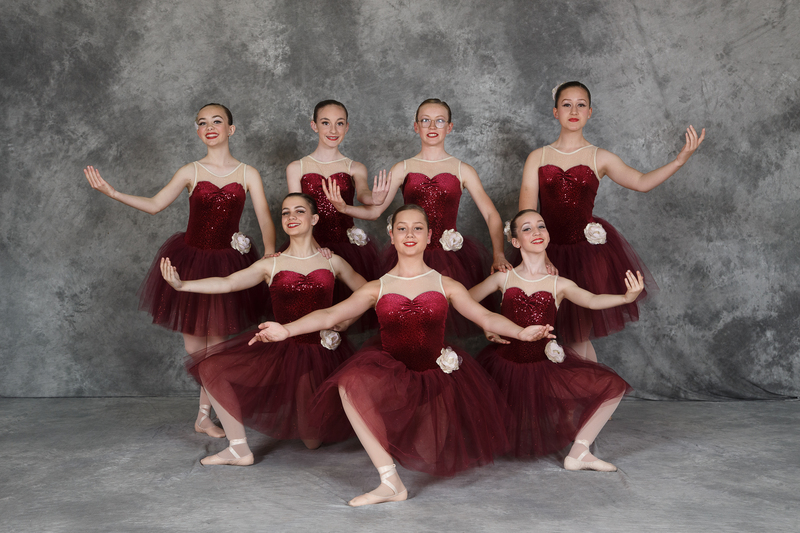 Annual Exams, Master Classes and Award Days also offered.